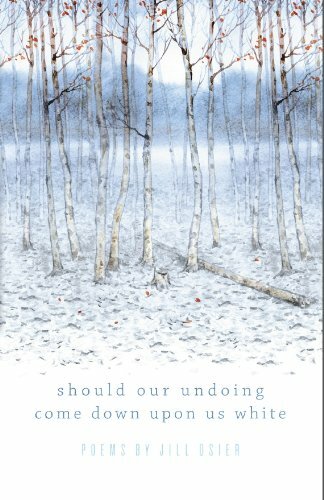 My review of Jill Osier’s should our undoing come down upon us white, winner of the 2013 Frost Place Competition, appears in the latest issue of Pleiades. Click here to read the title poem. And here and here to read a couple more poems from this wonderful collection.